Health care designed exclusively for women. Compassionate care and specialized women’s health services are at the core of everything we do at Lakeside Women’s Hospital. Here, you don’t become a “patient.” You join a sisterhood of mothers, daughters, mothers-to-be, grandmothers and wives. It’s women making the best of every stage of life – and who want the care to match. From routine well-woman visits, to pregnancy and childbirth, gynecological surgery or menopausal care, we focus on the health and well-being of every woman. And since Lakeside is a part of the INTEGRIS Network, that sisterhood has a considerable extended family. It means that our cardiologists, medical oncologists, orthopedic specialists, urologists and uro-gynecologists are now yours. It means our industry-leading facilities and technologies are yours. Lakeside Women’s Hospital and INTEGRIS are united for you and for everything that makes you a woman. Lakeside Women’s Hospital Labor and Delivery Center is a place where you can cherish and celebrate the most special moments you will ever experience. For one reason or another many women seem to need a little push when it comes to having valuable health screenings performed. For this reason Lakeside Women’s Hospital is encouraging you to schedule a colonoscopy. One in eight women will develop breast cancer in her lifetime. However, 90 percent of breast cancers can be treated successfully if the cancer is detected early. We recognize that women facing surgery often can’t afford the luxury of a lengthy recovery. That’s why we’ve invested in state-of-the-art robotic surgery technology. Starting March 30th, the Milk bar is a safe place for moms to come together and share their breastfeeding experiences and knowledge or seek advice. It’s a great place to make new friends, weigh your baby and get support from our lactation consultant and other new moms. Looking for doctor for your baby? It’s important to line up a doctor to see your baby once you deliver. Dr. Phillip McGhee is accepting newborn and pediatric patients. Watch his video on his profile to learn more about him! 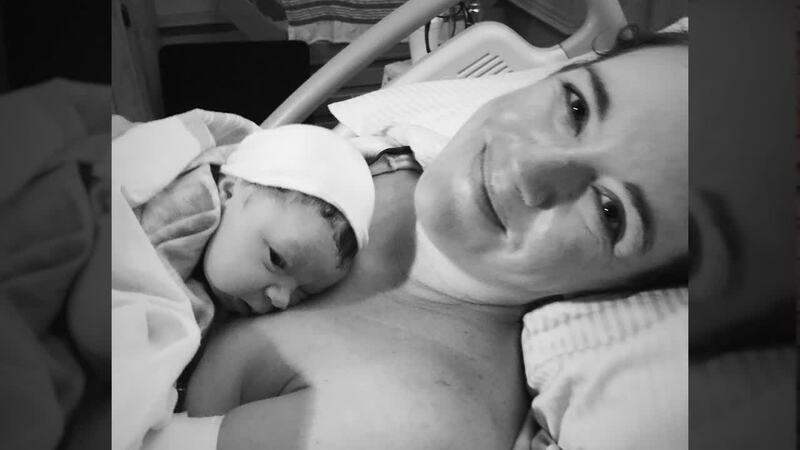 Hear from one of our patients share her experience at Lakeside Women’s Hospital during her stay for the birth of her daughter.